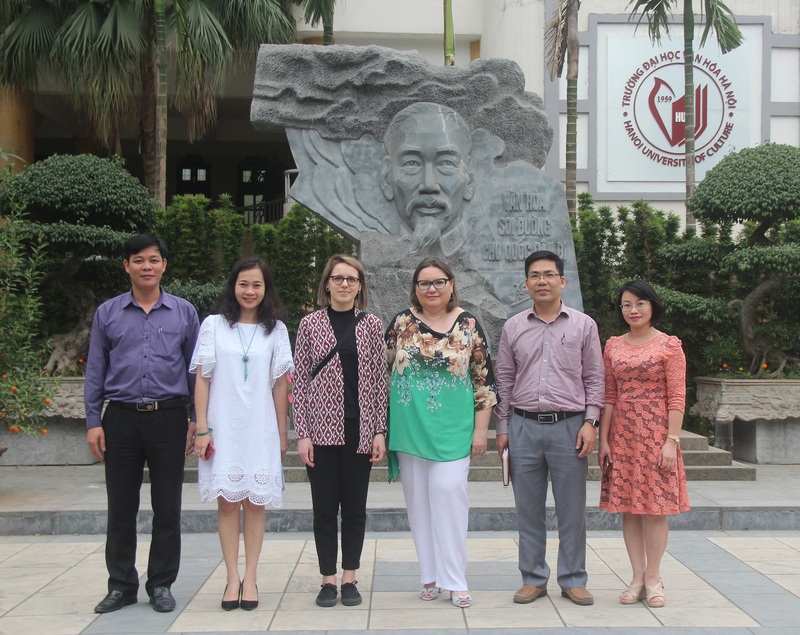 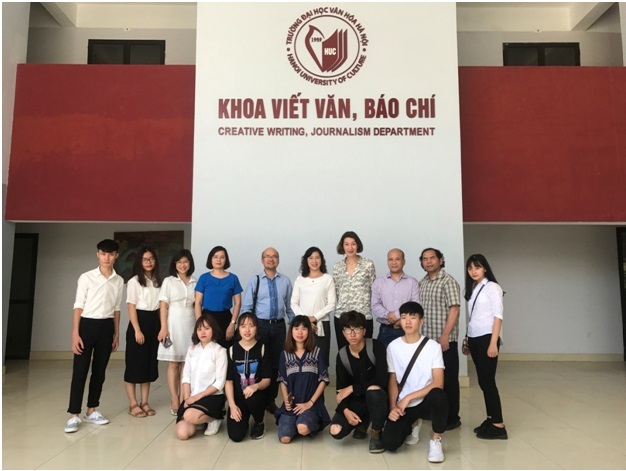 (HUC) - "A shared river - close friendship" is the theme of the program of art exchange between Vietnam - China that took place at Hanoi University of Culture on the morning of 18 April 2018. 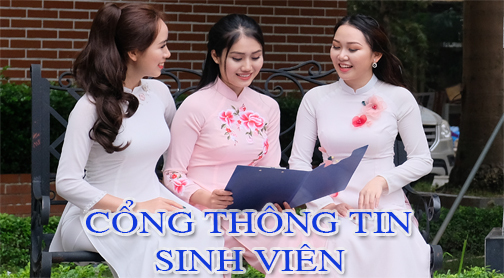 The program is approved by the Ministry of Culture, Sports and Tourism, and is organized jointly by the Vietnam-China Cultural Exchange Club, the Center for Chinese Cultural Center in Hanoi, the Hanoi University of Culture and the Cultural Festival Organizing Committee of Guangxi, China. 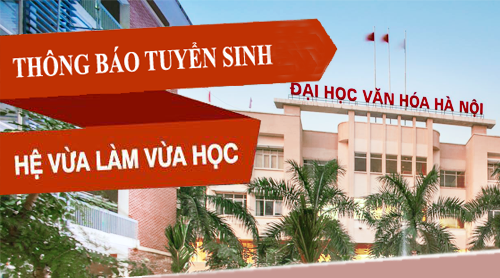 (DHVH) - Morning 31/05/2016, Trade Union Culture University Hanoi celebrates International Children's Day of 1-6, arts festival and awards for children are children of officials, school teachers have good academic achievement in the academic year 2015-2016. 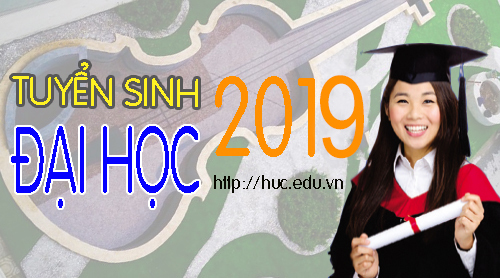 The ceremony took place crowded with the presence of her uncle in the School Board, leaders of departments, faculties, centers, faculty members, and many the children of all ages join enough.